On Feb. 14, 2018, a gunman opened fire at Marjory Stoneman Douglas High School in Parkland, Florida, and killed 17 people. One year later, here's a look back at the lives that were lost. Aaron Feis was a beloved security guard and assistant football coach at Marjory Stoneman Douglas, the team wrote on social media. They said he was shot while shielding students from the gunfire. Feis, who worked mainly with the junior varsity team, leaves behind a wife and daughter, according to the school's website. He played football at the school before graduating in 1999 and going straight into coaching there. Broward County Sheriff Scott Israel called him "a phenomenal man" and "one of the greatest people I knew." A sophomore football player told the Sun Sentinel that Feis was a great person. "Everyone loved him. Shame he had to go like this. Always gave his all to making us better," lineman Gage Gaynor said. "Definitely learned a lot from him." "He died a hero and he will forever be in our hearts and memories," the football team wrote. Alyssa Alhadeff had dreams of being on the U.S. women's national soccer team, her mom told ABC News last year. She was described as a "loved and well-respected member of our club and community" by the Parkland Soccer Club. "Honor Alyssa by doing something fabulous in your life. Don't ever give up and inspire for greatness. Live for Alyssa! Be her voice and breathe for her. Alyssa loved you all forever!" her family said in a statement released by the club. Her mom, Lori Alhadeff, has since won a seat on the county school board. She said she doesn't want any other parent to go through what she went through. 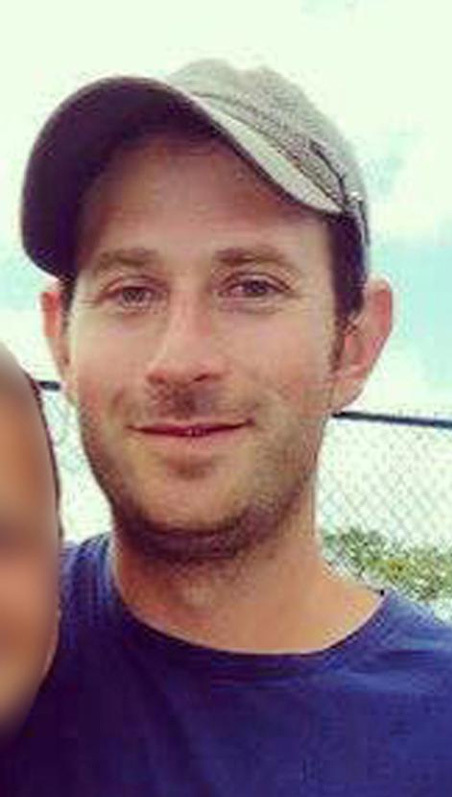 Scott Beigel was another faculty member who died while trying to help students. Student Kelsey Friend told Good Morning America that when she heard gunshots and realized it wasn't a drill, she followed other students toward the classroom. "At orientation, he told us that he was excited to open our eyes to what he saw, having traveled the globe. Sending light and love to his family and loved ones," a former student's parent tweeted after news of Beigel's death broke. Beigel, a geography teacher and cross-country coach, grew up on Long Island. He also worked as a counselor at Camp Starlight in Pennsylvania and was engaged to a fellow counselor. His family set up a memorial fund to send students who could not otherwise afford it to camp. 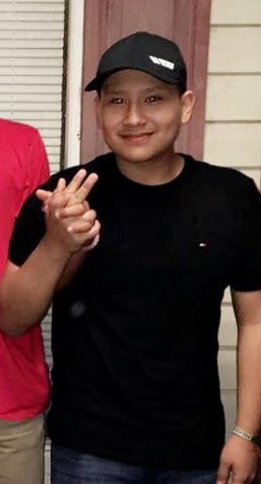 Martin Duque Anguiano was one of Isaac Briones' best friends. Briones said he last saw Martin the day of the shooting during first period when they were "just playing around, talking about jokes and stuff." The freshman was the proud son of Mexican immigrants, ABC News reports. On Instagram, Miguel Duque wrote that words can't describe the pain of losing his brother. He added: "I love brother Martin you'll be missed buddy. I know you're in a better place. Duques forever man I love you junior!!! R.I.P Martin Duque!" Martin was among the three Cadets who were honored by the U.S. Army Cadet Command after the shooting. 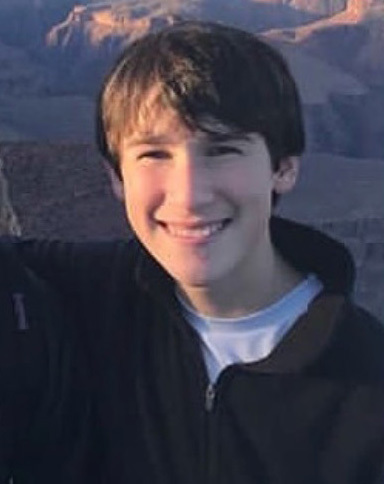 Nicholas Dworet was killed in the mass shooting in Parkland, Florida. 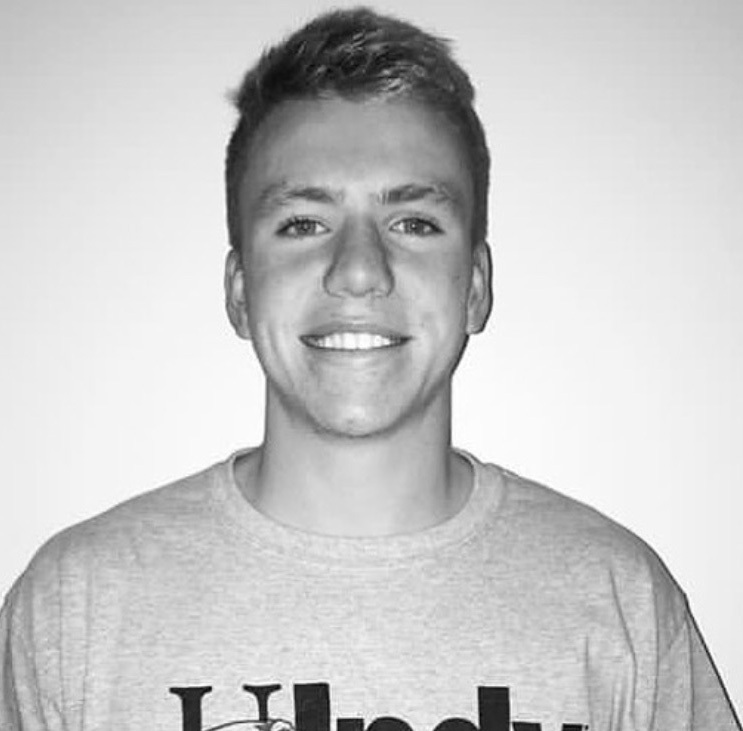 In a 2018 statement, UIndy swimming coach Jason Hite called Dworet an "energetic and very vibrant kind." He dreamed of swimming for the U.S. team by the 2020 Olympics, his family said. "This kid was a dream," his father, Mitch Dworet, told ESPN. "He was the best of us." Jamie Guttenberg was a student at Marjory Stoneman Douglas High School in Parkland, Fla., and was killed when former student Nikolas Cruz opened fire at the school. Jaime was a first-year who loved to dance and do gymnastics. She always stood up to bullies, her father Fred told the Miami Herald, and she volunteered with a program that helps people with disabilities. After the shooting, her father posted on Facebook to thank everyone who had shown support to him, his wife and their son. "I am broken as I write this trying to figure out how my family get's through this," he wrote. Chris Hixon, a married father of two, was the school's award-winning athletic director, and he coached wrestling, his passion. Hixon was also a U.S. Navy reservist who was deployed to Iraq in 2007, according to WPLG. He wasn't shy about jumping in wherever he was needed, said friend and one-time colleague Dianne Sanzari. "It's just a terrible thing," said Cox, who said the family - including Luke's older sister Abby and brother Jake - spent Christmas with her and other family in South Carolina. "We just all pretty much can't get over it." 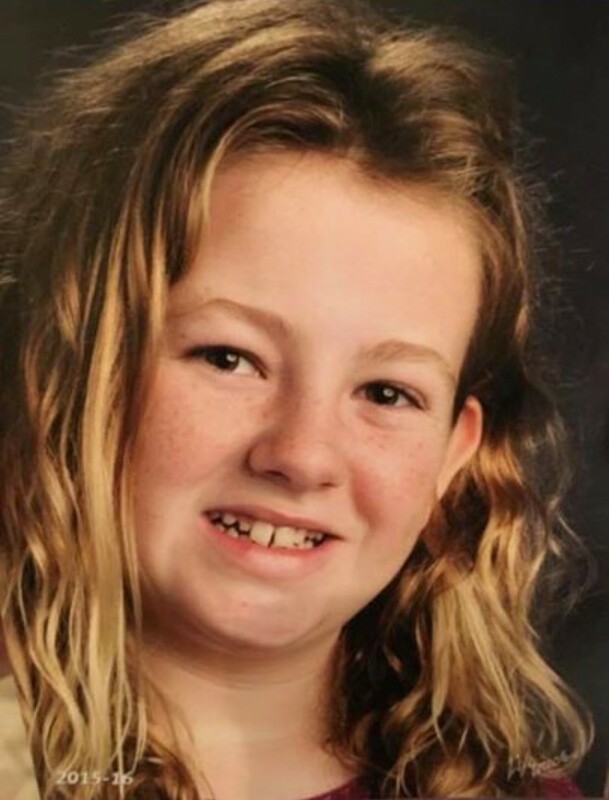 Cara Loughran was an excellent student who loved the beach and her cousins, according to her family. She was a member of the Drake School of Irish Dance in South Florida. The organization called her "a beautiful soul" who "always had a smile on her face." An aunt, Lindsay Fontana, wrote on Facebook in 2018: "I had to tell my 8-year-old daughters that their sweet cousin Cara was killed in the shooting at Stoneman Douglas High School yesterday. We are absolutely gutted." 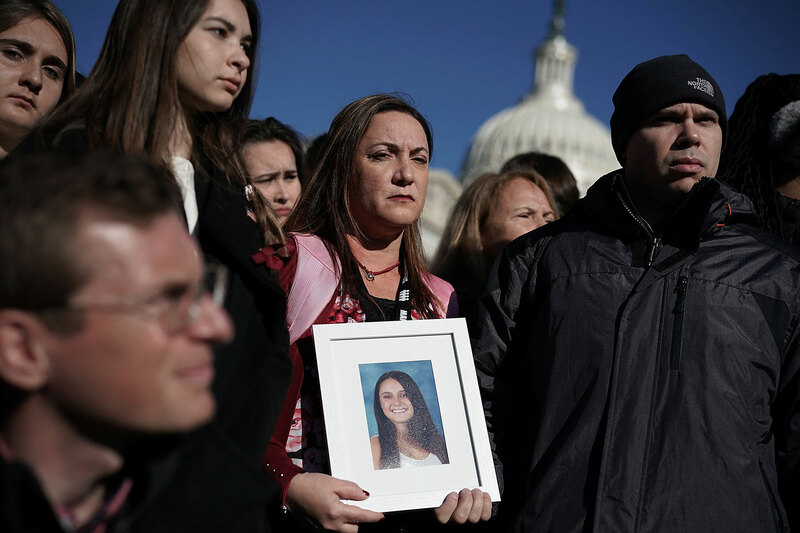 Gina Montalto, a student at Marjory Stoneman Douglas High School, was killed when former student Nikolas Cruz opened fire at the school Wednesday, Feb. 14, 2018. Florida mass shooting victim Gina Montalto was a 14-year-old freshman who participated on the winter color guard squad at the school. She was also a Girl Scout, a church volunteer, a soccer player and a great student, according to the Miami Herald. Her family wrote on a GoFundMe page that Gina also loved cooking, Harry Potter, fashion, "spa days with Mom and NY Jets games with Dad." After the shooting, her mother, Jennifer Montalto, called her "a smart, loving, caring, and strong girl who brightened any room she entered." Oliver had spent the night before he died picking out Valentine's Day flowers for his girlfriend, and he spent that morning taking extra time to get dressed for the day. "His heart was so big," his girlfriend, Victoria Gonzalez, told ABC News after the shooting. "All he did was love everyone." His father, Manuel Oliver, told ABC News that when he dropped his son off at school that day, he asked Joaquin to call him and let him know how it went giving Victoria the flowers. "And then he never called me," he said. 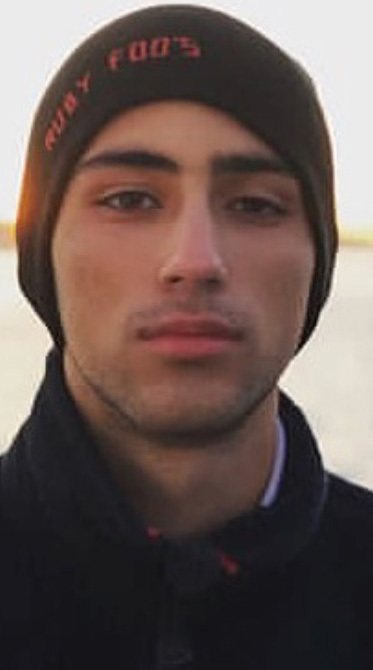 The 17-year-old was born in Venezuela and had become a U.S. citizen in 2017. A big Miami Heat fan, Joaquin was buried in a Dwyane Wade jersey. Wade got emotional when asked about it, saying he hurt for the family and hoped he was able to help them make some memories when Joaquin was alive. Manuel Oliver started an organization in his honor dedicated to empowering the next generation of gun law activists. Alaina was another of the Junior Reserve Officers' Training Corps (JROTC) Cadets who was honored by the U.S. Army Cadet Command. The 14-year-old loved to volunteer and serve others, her family said, and she helped rebuild areas of Florida after Hurricane Irma. "Her selfless service brought peace and joy to those that had lost everything during the storm," her family said in a statement released after the shooting. 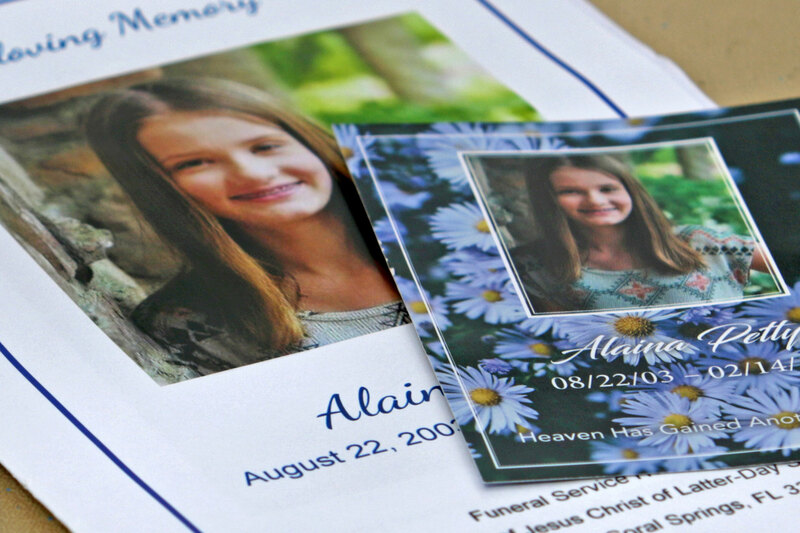 Alaina was also a member of The Church of Jesus Christ of Latter-day Saints congregation in Coral Springs. The Utah-based church lamented in a statement that we "once again we find ourselves as a nation and as communities faced with a tragic loss of life and incomprehensible sorrow" and extended its love to victims and their families. "We unite our prayers with millions of others who are mourning and praying for them," the church said. 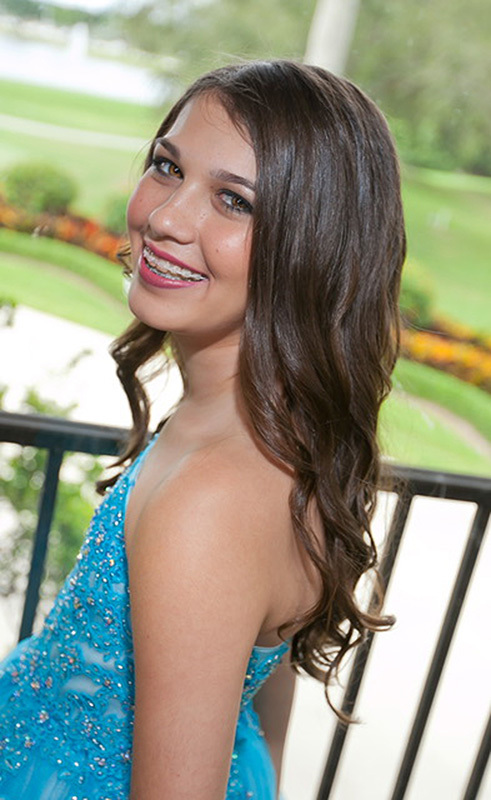 Meadow Pollack was a "beautiful girl, inside and out," her cousin, Jake Maisner, told The Sun Sentinel. He said she was the youngest of 10 grandchildren, which made the family protective of her. Her father, Andrew, had previously made comments supportive of the president online. During a listening session with the president after the shooting, Andrew had strong words about the importance of school safety. "All these school shootings, it doesn't make sense. Fix it!" he said. "... We should have fixed it! And I'm pissed. Because my daughter... She's not here. She's not here. She's in Fort Lauderdale King David cemetery, that is where I go to see my kid now." 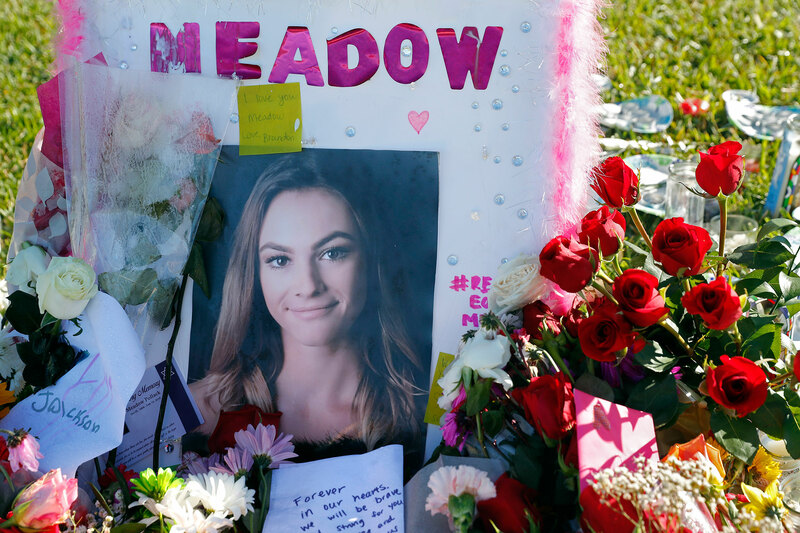 Meadow had plans to attend Lynn University in Boca Raton, a university spokesperson told WPLG. 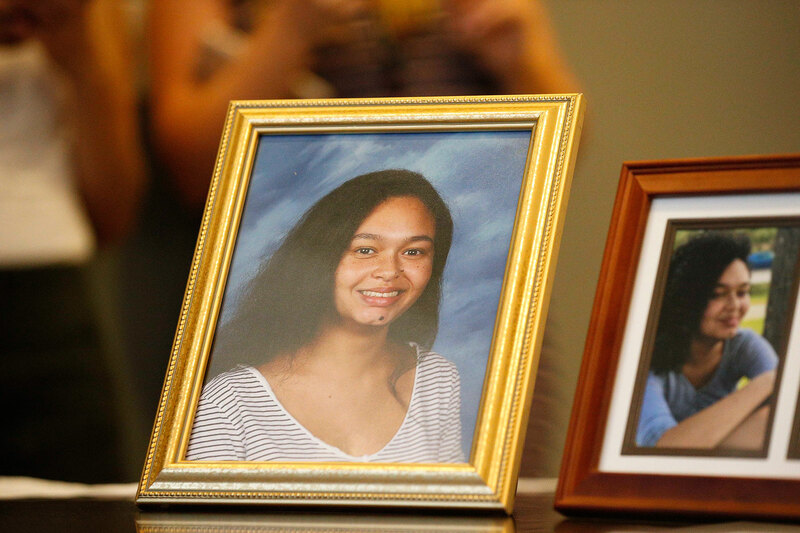 Helena Ramsay died while trying to help her friend, Samantha Grady, AP reports. Grady was injured but survived. Ramsay was described by one classmate as "one of the kindest people I've ever met," according to the Miami Herald. The 17-year-old junior, who friends said took in two stray cats, also loved music and hanging out with friends and family. "Although somewhat reserved, she had a relentless motivation towards her academic studies and her soft warm demeanor brought the best out in all who knew her," a relative, Curtis Page Jr., wrote on Facebook in 2018. Alex had lost his mother when he was just 4, his dad, Max, wrote in his eulogy. Max later remarried, and Alex and his brother gained two sisters. The family moved to Parkland for a new beginning. Alex played trombone and baritone and was a "sweetheart of a kid," his dad wrote on social media. In honor of the 14-year-old freshman, Schachter started a scholarship fund "to help other students experience the joys of music as well as fund increased security at schools." Carmen Schentrup was a smart girl with a sweet smile. She was a girl of many interests and talents, including reading, art and music. She played three instruments. Her family said she was a dreamer who was going to change the world. "We miss seeing her make her dreams come true," her family wrote. She was excited to start college and wanted to be a medical scientist so she could discover a cure for diseases, such as ALS. 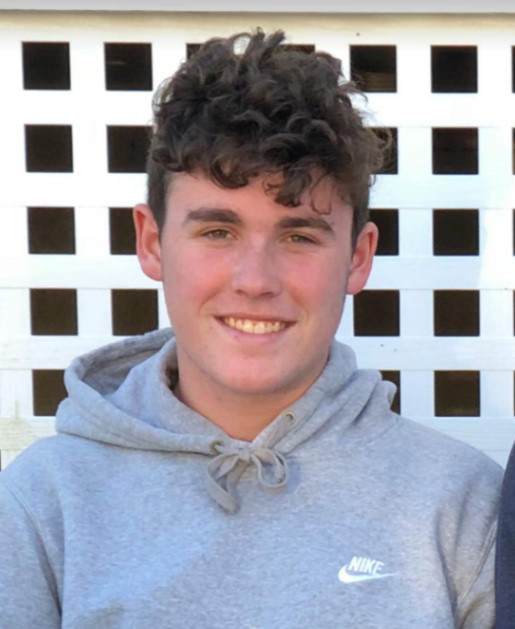 Cousin Matt Brandow posted on Facebook that the 16-year-old had visited Washington state and was considering going to the University of Washington to get repreive from the Florida humidity. She had also been accepted into the Univerisity of Florida honors program. 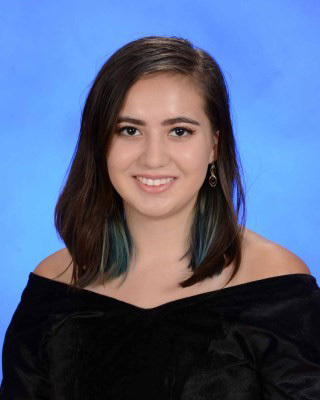 In September 2017, she was named one of 53 National Merit Scholarship Program semifinalists in the county. A day after she was killed, her parents said, Carmen was named as one of the finalists. 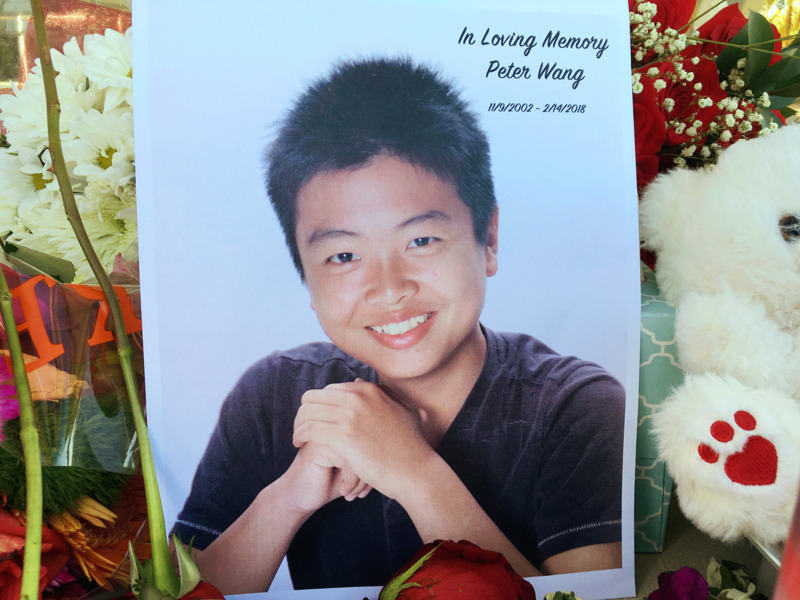 Peter Wang, a 15-year-old JROTC student at Marjory Stoneman Douglas High School, wasn't interested in status but wanted to help others, relatives said. Like two of his classmates, Peter was honored with the U.S. Army's Medal of Heroism. A cousin, Aaron Chen, said that Peter was last seen holding a door open so others could get away from the gunman. Peter, who dreamed of attending West Point, was wearing his JROTC uniform when he died. West Point posthumously offered him admission.